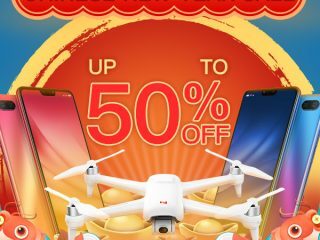 10 years ago, Banggood was found on 9th, Sept. And today, Banggood is going to celebrate its 10th birthday with large-scale promotion sale. Don’t you feel excited for this? There are a lot of amazing and cheap products for you to snap-up. 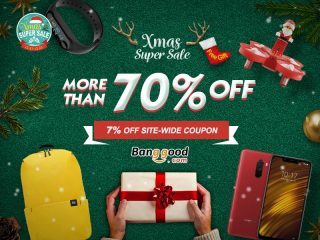 And I would love to introduce all the promotions on Banggood 10th anniversary. Now let’s take a look at those exciting promotions. 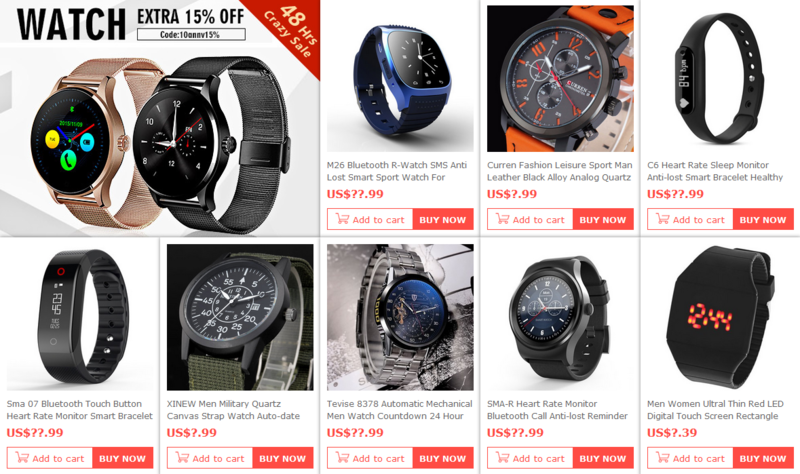 The celebration has already been started, and the most important promotions will be the “48 Hours Crazy Sale”, where you could get your favorites at unbeatable prices. 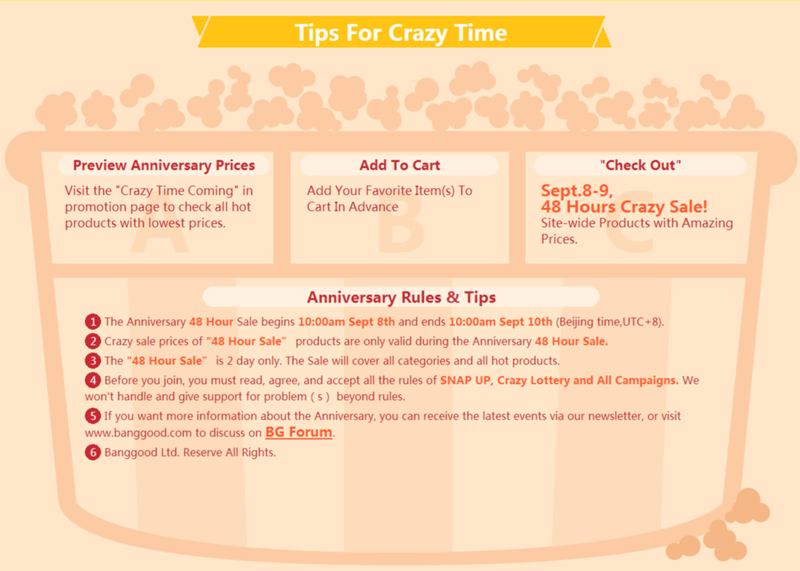 The “48 Hours Crazy Sale” begins with 5 epic surprises at 10:00 AM UTC+8 Beijing Time Sept 8. 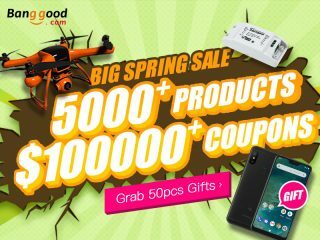 The first surprise is that Banggood has prepared 50% off products for your SNAP-UP. The second surprise is that there are products under $10. Can’t get enough? 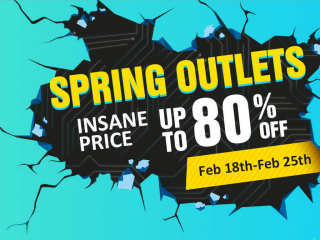 Here comes the third surprise, the CRAZY SALE. Super low prices of those hot-selling products are ready for you as the third surprise. And the crazy FINAL 24-HOUR has 4 rounds of promotion, which are supposed to be more flattering than Sept 8. Coupons are ready for you. 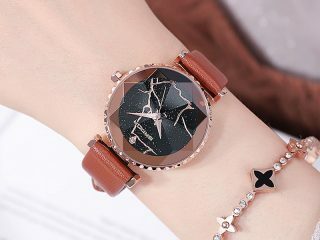 There are $10 off coupon, which could be used without limitation, and the 11% off coupon, which could be used as long as you tap in the code: 10annv11 as checking out. The second round is for App Only. 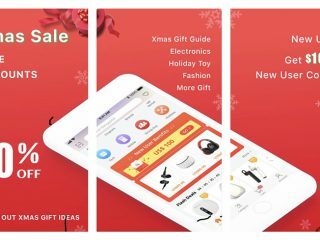 Now you should down load the App in advance to get as many bargains as you can. There will be products at $9.9 for your snap-up. $9.9 is not low enough? 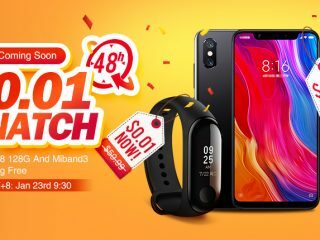 Okay, Banggood will surprise you with the $0.99 snap-up. $0.99 is still not low enough? Okay, we got Free Gifts for exchanging. What’s more, in this round, you have the last chance to cut down at $10. And the last but not least, the new arrival on CUT PRICE DEALS is amazing. 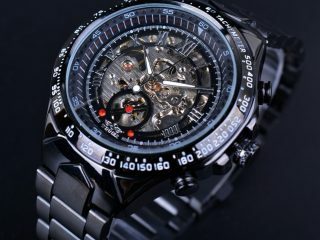 There are smart watches, like K88H smart watch and M26 smart watch for you.